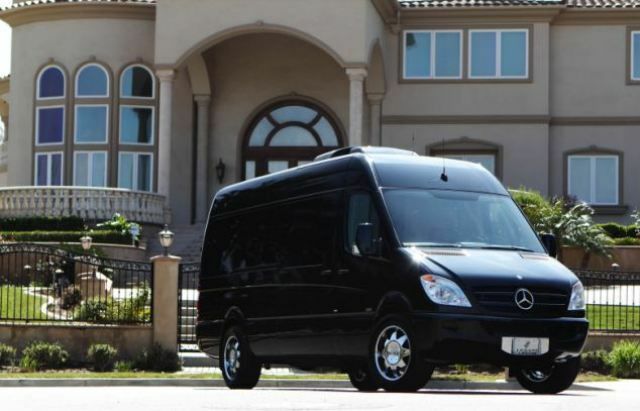 Lexani Motorcars is a luxury car customising company based in Corona, California. 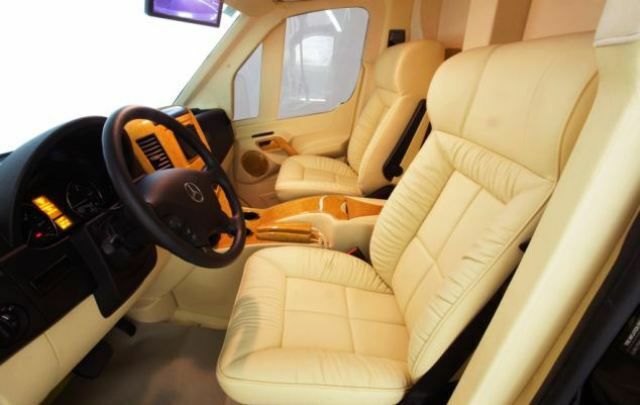 The company is responsible for this one-of-a-kind “Reale”, which is an armoured Mercedes-Benz B6 Sprinter that looks like a sophisticated hotel suite inside. 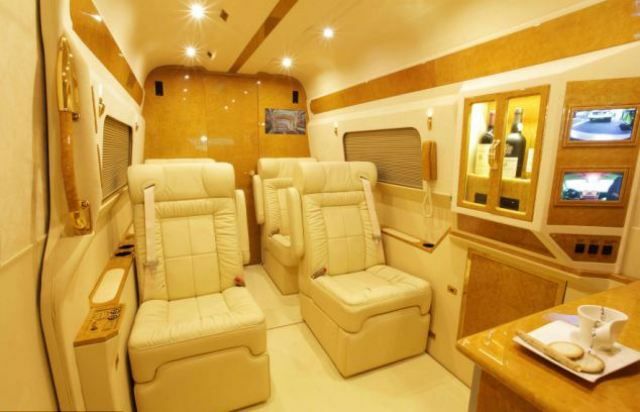 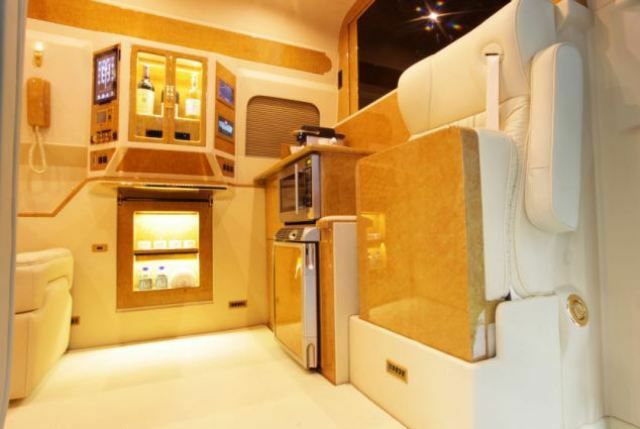 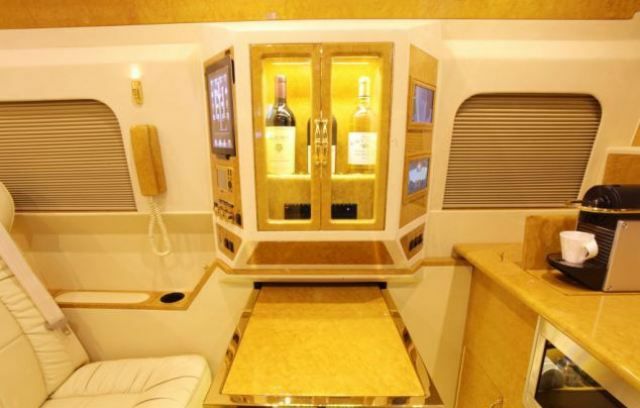 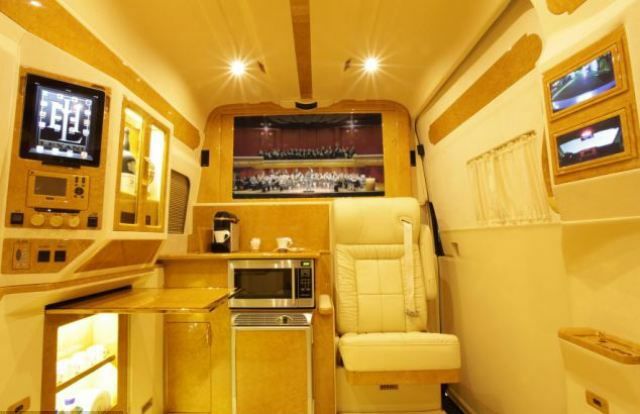 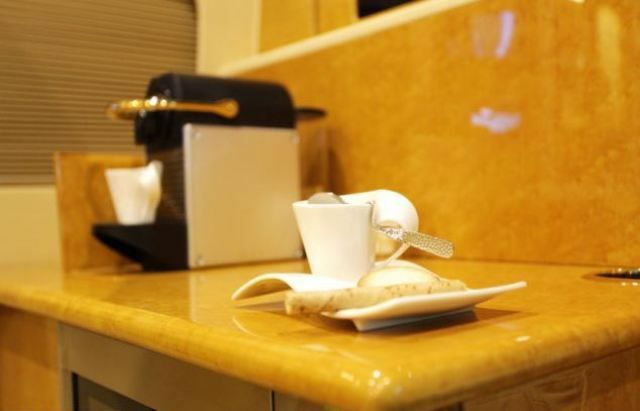 The vehicle has handcrafted leather seats, a kitchen and a toilet amongst other things and boasts comfort, opulence and security as its main features. 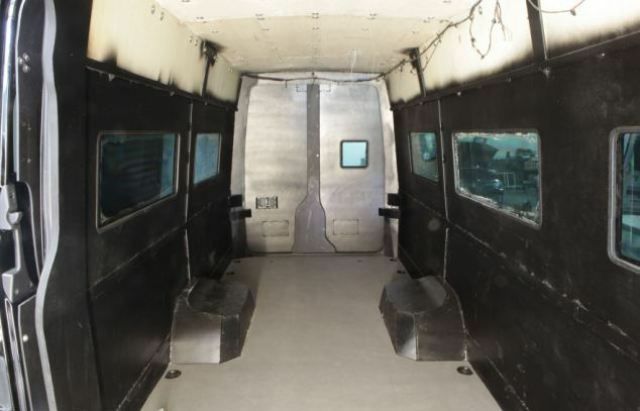 For a jaw dropping $450,000-$500,000 you can own the high-end armored Mercedes-Benz B6 Sprinter too.